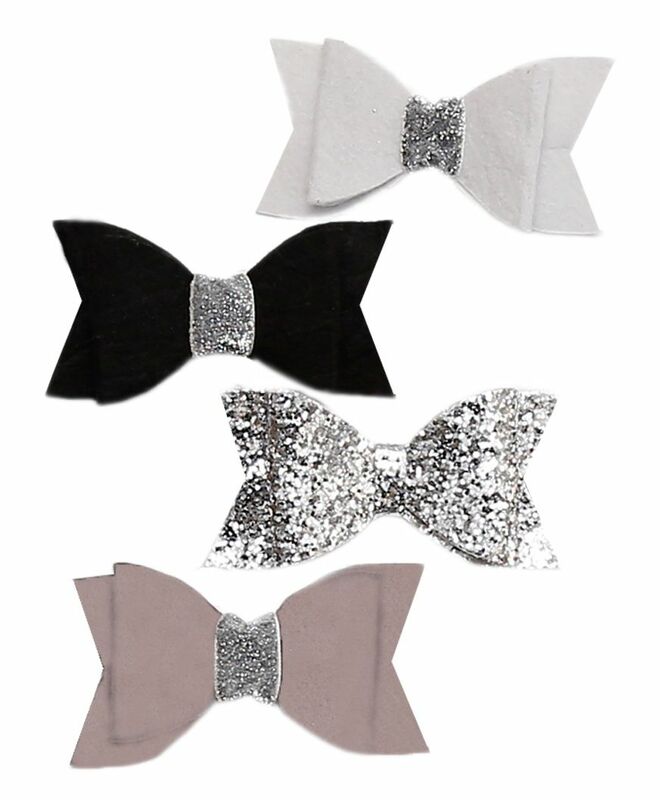 Lock up your little ones tresses with our new collection of hair accessories that are a must have for everyday use. Update your little ones wardrobe with this pretty hair accessory and she is all set for an updated look. one of the best buys..quite big..my baby can use this for a long time.. attractive as well..everyone loves it . Cheap quality product . Please stop looting people..